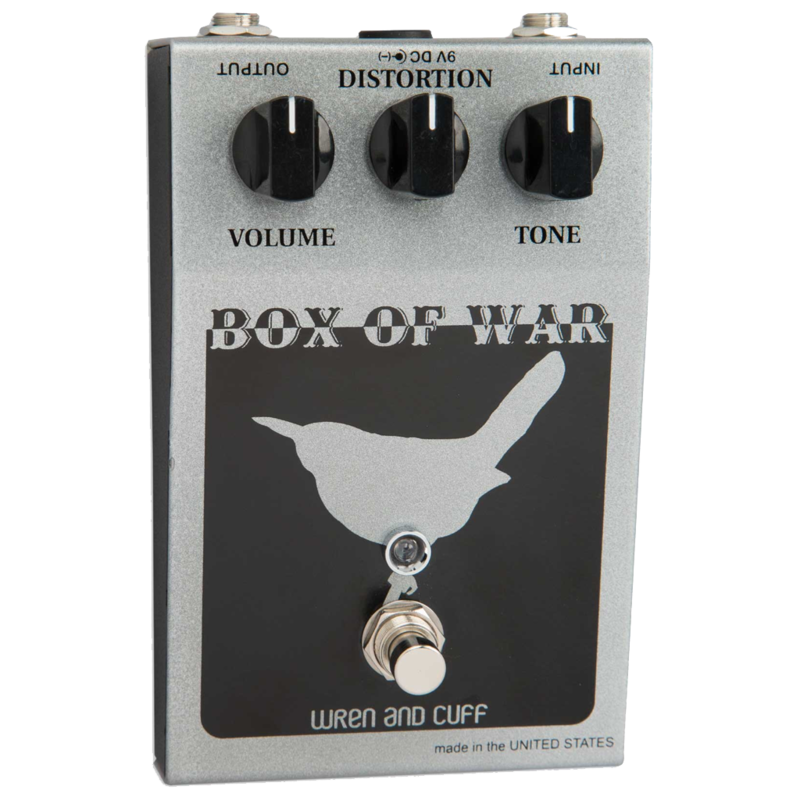 Flanger is one of the “must-have” in the recreation of Gilmour tones. The Electric Mistress has been a milestone for David Gilmour especially during the Animals/Wall eras and the related lives. David Gilmour brought the flanger again with “Rattle that lock” and the latest Pompeii live. 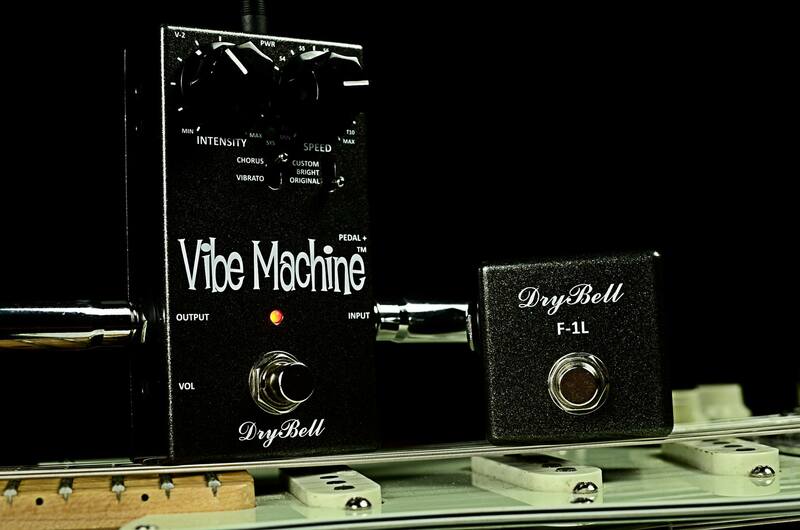 The legendary version of this pedal was produced around the 1975 with the 18V and 9V version, the so called “Green” version. 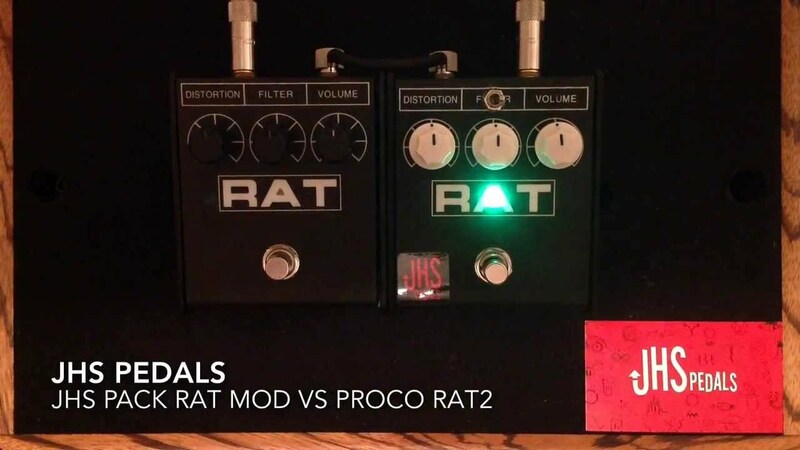 All over the years the EHX procuced versions of this pedal with the goal to reproduce the unmistakable sound and solve the common problems the original units came with (the famous volume drop). Unfortunately some components nowadays are discontinued, such as the “core” of the Mistress: the legendary Reticon SAD1024 Delay Chip. As an alternative many flangers, including the Hartman Analog Flanger, use the Panasonic MN3007, with good results. 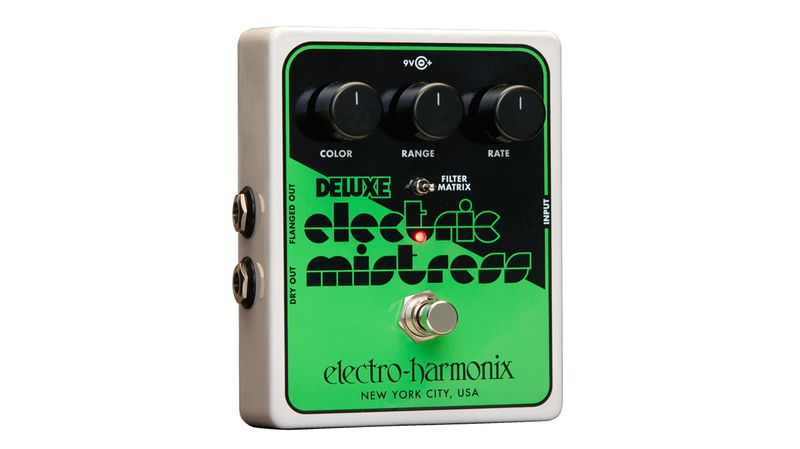 Anyway back in 2005 EHX brought this new Deluxe Mistress, which uses the Reticon RD5106 “bucket brigade” chip which is perfect for a Flanger as it has a very short delay time. This is the same chip used in the last large box Deluxe Electric Mistress.